When kids miss their mouth, Catch plate catches the food so they can try again. Less mess means less stress and less waste. 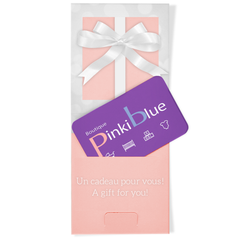 8.25" x 6.75" x 2.0"
Sign up for the PinkiBlue newsletter and receive exclusive promotions and advice on how to care for your bundle of joy!